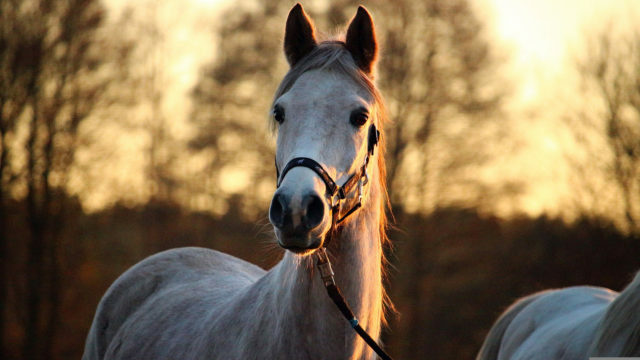 Hillsboro, Oregon – Justice, an eight-year-old horse, is a party to a lawsuit filed today against his former abuser to recover the costs of his ongoing medical care and his pain and suffering. Justice is represented by the Animal Legal Defense Fund, the nation’s preeminent legal advocacy organization for animals. If successful, this groundbreaking lawsuit would be the first to establish that animals have a legal right to sue their abusers in court. Justice was cruelly neglected for months and endured tremendous pain and suffering. At the time of his rescue, he was emaciated and suffered from frostbite, lice, and rain rot. As a result of his neglect, Justice endured permanent physical and psychological injuries that will require specialized medical care for the rest of his life. Justice’s abuser pled guilty to criminal animal neglect in 2017. In the criminal plea agreement, she agreed to pay restitution only for the cost of Justice’s care prior to July 6, 2017. The lawsuit seeks damages for Justice’s care since this date and going forward. Any funds awarded to Justice through the lawsuit would be placed in a legal trust established to pay for his care. 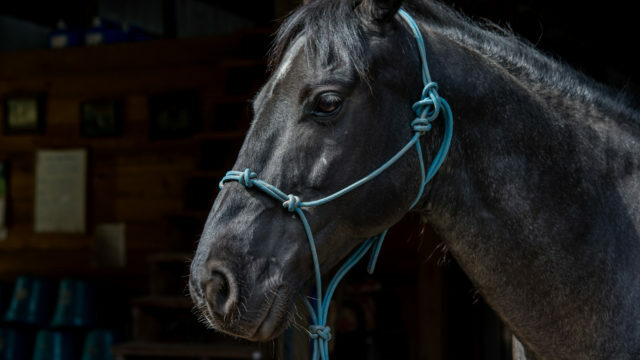 Justice was relinquished to Sound Equine Options, an Oregon nonprofit horse rescue and rehabilitation organization. His complicated medical needs are a barrier to finding a permanent home for him, a problem exacerbated by the significant costs of his care. The Oregon legislature and courts have been a leader in recognizing that animals are sentient beings that occupy a unique position in the law. The Oregon Supreme Court, for example, has already recognized that animals should be considered individual “victims” in criminal animal cruelty cases. However, existing laws still lag far behind our current understanding of animal sentience by classifying animals as property. The Animal Legal Defense Fund thanks the law firm Lane Powell and the Law Office of Matt Hamity for their assistance on this case. The complaint is available upon request. This week the Farm Bill was approved by the U.S. House and Senate. The bill includes important provisions that will protect animals, and most importantly, does not contain the King amendment. 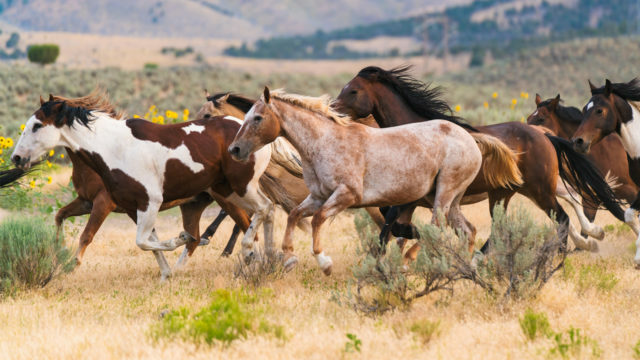 The Animal Legal Defense Fund and the American Wild Horse Campaign have filed a federal lawsuit challenging the U.S. Forest Service's plans to round up and sell horses living in the Devil’s Garden Wild Horse Territory in northeast California.